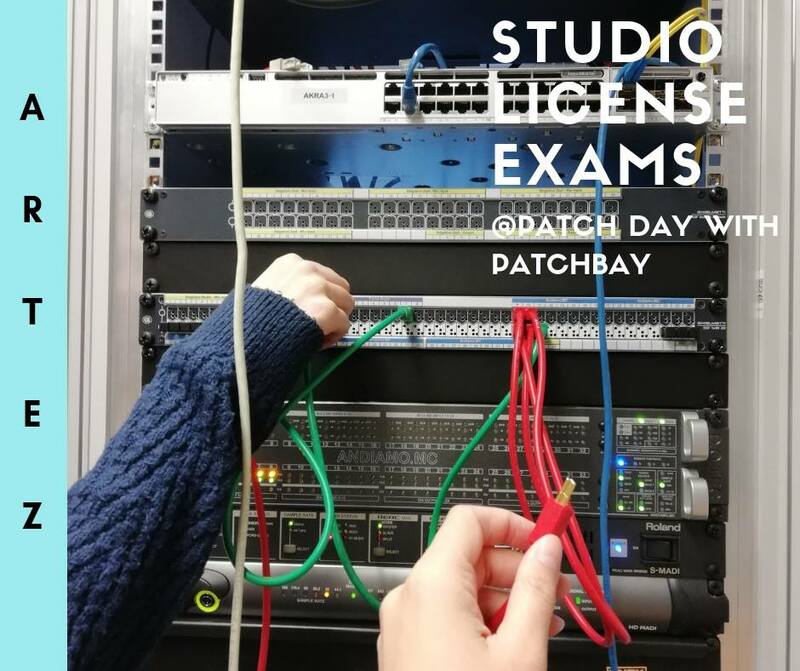 Home / Musicube News / Studio License Exams! Our 1st Year Filmmusic bachelor students have just gotten their studio licenses. Congratulations! We’re looking forward to hearing some amazing music from you in the future!